The explosive new ad comes amid a government shutdown led by Senate Democrats holding the government hostage until Congress grants amnesty to illegal immigrants who came here as children. 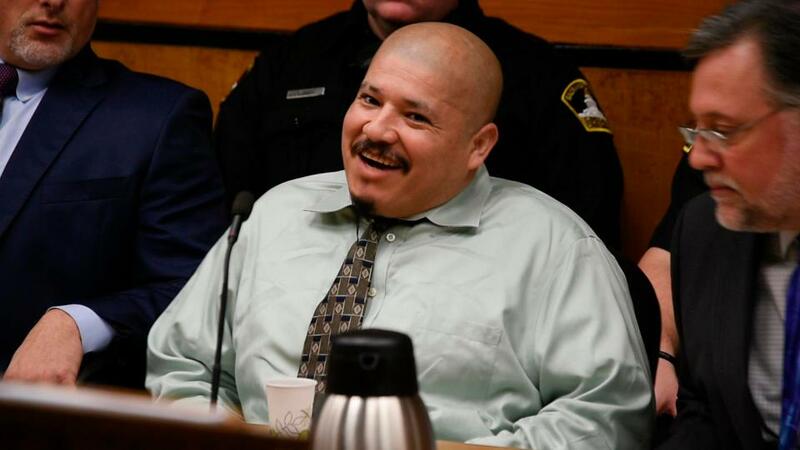 AN ILLEGAL immigrant who brutally murdered two policemen in California laughed as he appeared in court and vowed to "break out of jail and kill more". In a series of chilling courtroom outbursts, Luis Bracamontes grinned as he joyfully admitted slaying the cops in 2014. Bracamontes has repeatedly asked for the death penalty in several hearings in the run up to his trial. 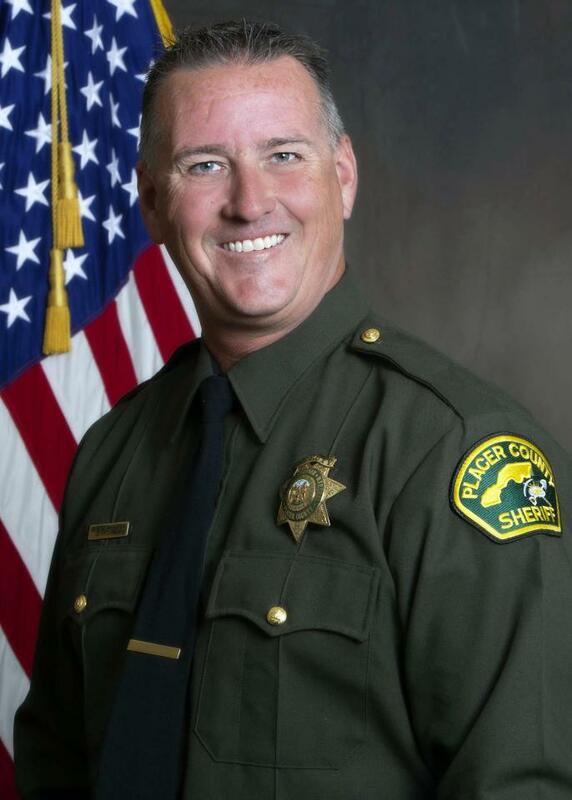 He laughed and smiles as prosecutor Rod Norgaard described the violent events that took place on the night of October 24, 2014, which culminated with the deaths of Sacramento Sheriff’s Deputy Danny Oliver and Placer Sheriff’s Deputy Michael Davis Jr. In response to his outbursts, the judge halted proceedings briefly and ordered the jury temporarily out of the courtroom. The defendant grinned, laughed and interrupted opening statements despite being warned to remain quiet. As he defied orders, his lawyer asked the judge if, based on his behaviour, he would reconsider if the defendant was even mentally competent to stand trial. The trial is set to continue despite Bracamontes’ legal team accepting that he did kill the policemen. 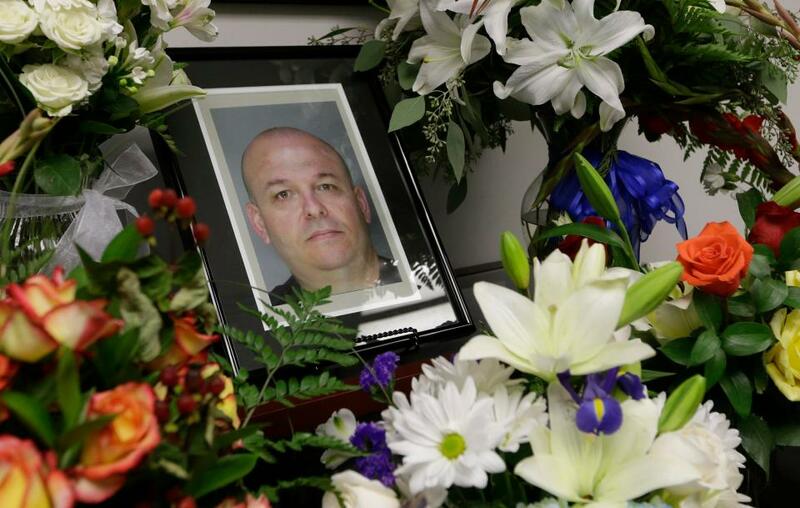 The illegal immigrant is also charged with injuring another deputy officer and shooting at a motorist on the same day. Public defence attorney Jeffrey Barbour’s defence rests on trying to prove that his client was high on methamphetamines at time of the murders, and therefore lacked the mental capacity to know what he was doing. If proven to have been drug-fuelled, the death penalty would no longer be an option, and the maximum sentence would become life in prison. On the day of the murders, Bracamontes - a Mexican national - was driving around with his 41-year-old wife Janelle Monroy, a US citizen. The pair allegedly left their Salt Lake City home and drove to Sacramento, with Bracamontes smoking methamphetamines and marijuana on the way. His rampage began at a Motel 6 near the Arden Fair Mall and ended in Auburn, California. He admits killing two police officers, injuring another and shooting a bystander in the head in an attempt to steal his car. According to prosecutors, he then locked himself in a home and turned on the stove’s gas burners in an attempt to start a fire. He intended to kill himself and any officers who followed him into the property. However, he eventually crawled out and surrendered.